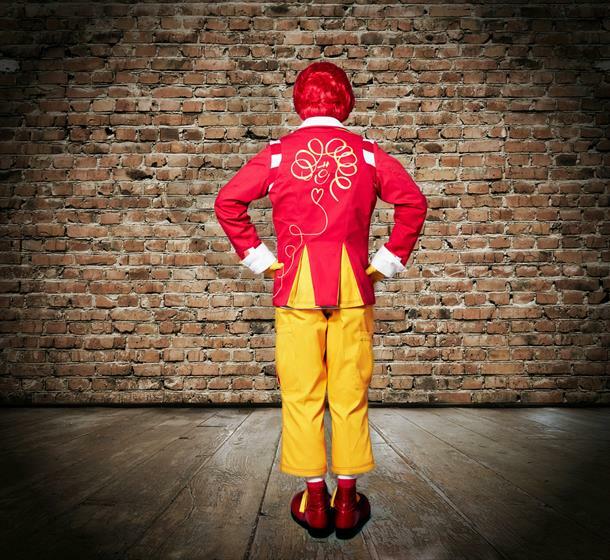 McDonald's has revealed a new look for its long-time brand mascot, Ronald McDonald, ahead of a social media campaign featuring the clown character. Ronald McDonald made his TV ad debut for the burger chain in 1963, but last appeared in a UK ad in 2004 after complaints the character encouraged unhealthy eating among children. Since then, the mascot has mostly appeared in promotional activity for the fast food chain’s Ronald McDonald House Charities non-profit organisation, as well as being used for restaurant openings. 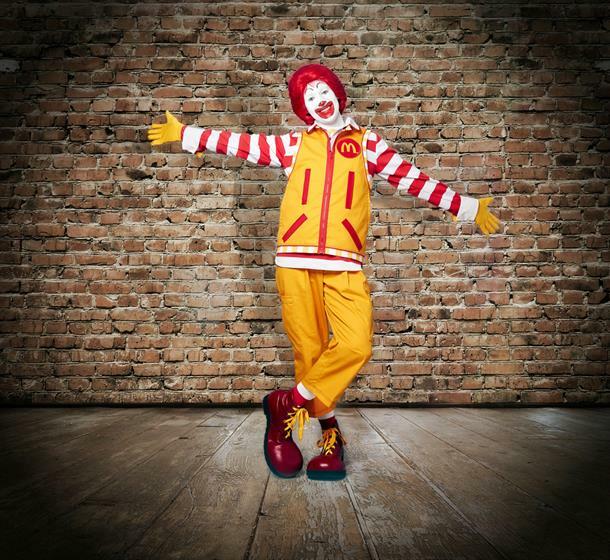 However, from June, Ronald McDonald will front a global social media campaign entitled 'Fun makes great things happen', and has given the mascot its first makeover since 2005, with the new outfits posted on McDonald’s Flickr page. In 2012, Kevin Newell, McDonald’s chief brand officer, revealed to Marketing the brand was keen to give a more prominent role to the character. He said: "Let me tell you something. Ronald isn’t going anywhere. In fact my goal is to make Ronald more prominent. "He is the best ambassador we have for children's wellbeing and promoting a balanced lifestyle and getting active. People have gone after Ronald for this, that and the other. Ronald doesn’t promote food. 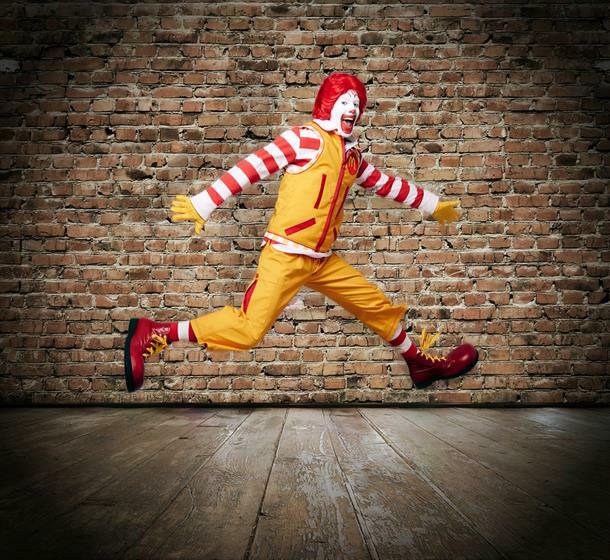 I challenge anybody to find an ad where they have seen Ronald actually promoting food." Is playing it safe in social as effective for McDonald's as its advertising?